Petrochemical processing requires clean water for production, cooling towers, and to feed boilers for steam generation.The wastewater produced at these facilities have a wide range of inorganic, organic and toxic compounds, often with some trace of heavy metals. 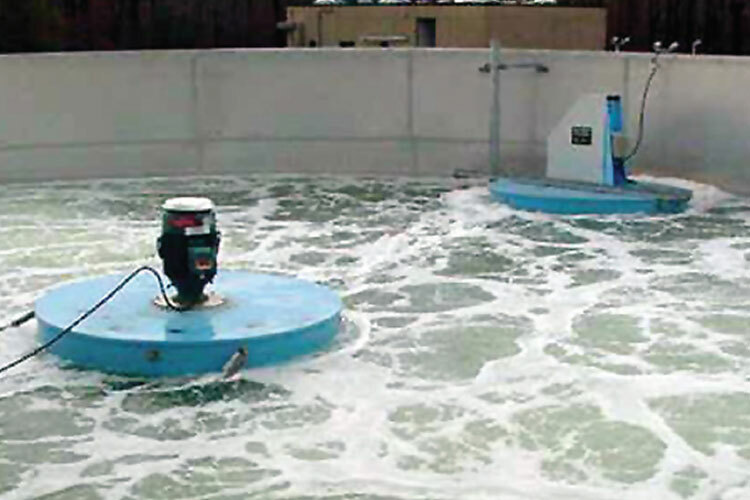 Aqua-Aerobic Systems can integrate technologies and engineer the systems to properly treat these waters for discharge to publicly owned treatment works (POTW) or waterways under NPDES (National Pollutant Discharge Elimination System) permits. Raw and clarified surface waters from rivers, lakes or reservoirs are supplied to petrochemical plants to be used in production processes and clean utilities. 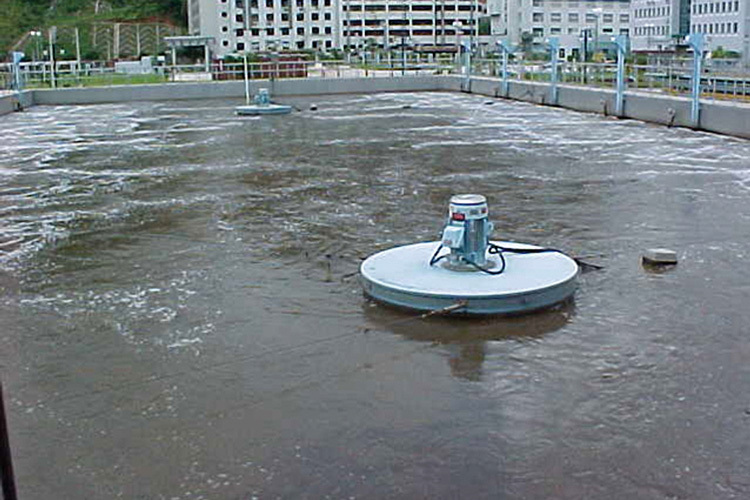 Aqua-Aerobic Systems has project management experience to deal with these applications using our OptiFiber®, pile cloth media filters. 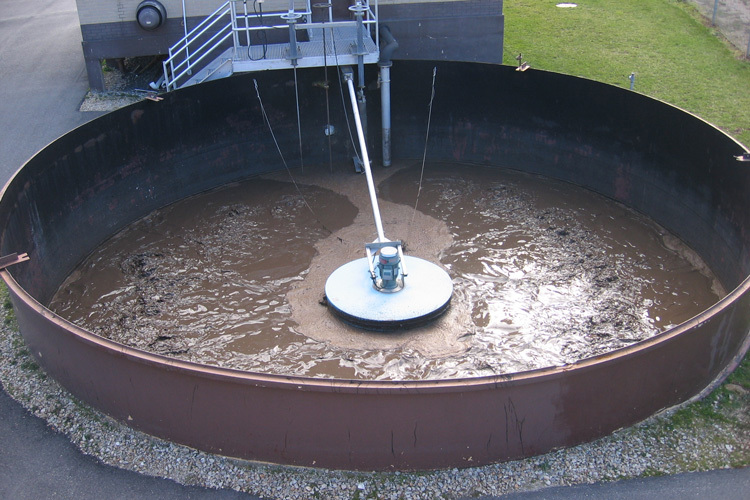 Depending upon the flows and solids loadings, we have a range of mechanical and media types to achieve the desired effluent. 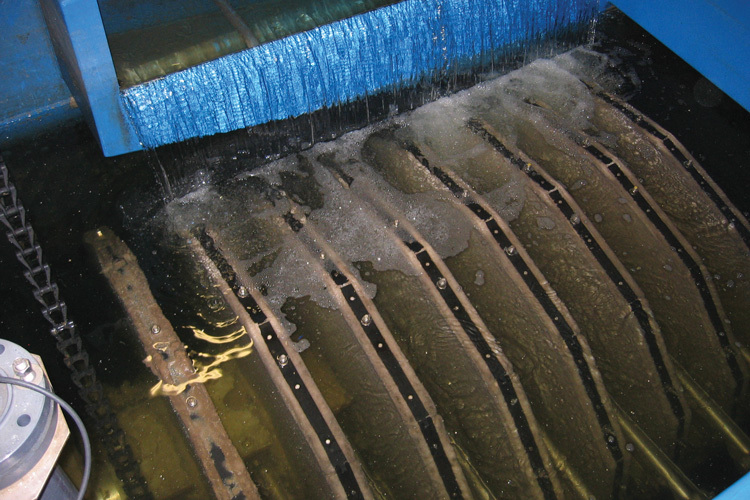 Cloth Media Filtration and Membrane Systems can treat surface waters for process water, cooling towers and boiler feed pre-treatment quality. Biological processes including sequencing batch reactors, Aerobic Granular Sludge, and membrane bioreactors (MBR) can provide a compact footprint, eliminate clarifiers and reduce operational costs for secondary treatment within chemical and petrochemical applications. This reuse partnership saves the refinery money and provides a drought-proof water source, it also conserves natural resources and reduces nutrients otherwise released into the York River, and ultimately into the Chesapeake Bay. 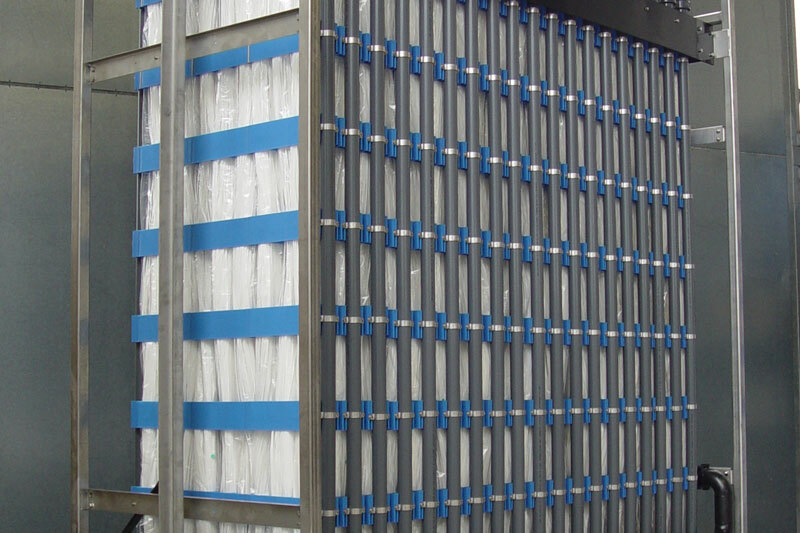 Biological treatment, filtration and oxidation processes can be employed to produce the specified quality for process water use and treat the process effluent within chemical and petrochemical applications. One of the main concerns that led to the passage of the CBWI was depletion of dissolved oxygen in Chesapeake Bay - a process known as eutrophication - which resulted in a reduction of the bay's fish population.